Kirsten offers a service that goes above and beyond, guiding you each step of the way. 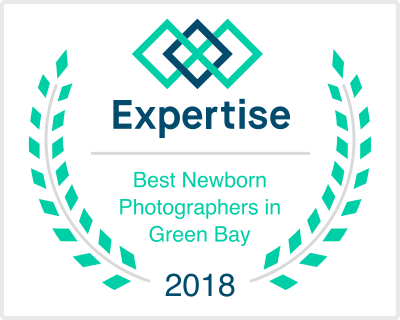 When you hire Kirsten to capture your newborn, child or family, you are guaranteed to walk away with gorgeous artwork that you are excited to show off and proud to display in your home. The first step is for you to reach out via the contact page or the form at the bottom of this page. Within 24 hours you'll receive a portraiture guide that goes into more detail about pricing, the process and more. All sessions will either take place in the studio (which is conveniently located in downtown East De Pere) or at an agreed upon outdoor location. Studio sessions will have access to my props and maternity/newborn/baby/toddler studio wardrobe. Most sessions will last around 30 minutes to one hour, with the exception of newborn and senior sessions which can take up to 3 hours. All sessions are open to include all members of the [immediate]family as desired. Extended family sessions are also available... inquire for more information. One week after your session you (and all decision makers) are welcomed back to the studio for your reveal and ordering appointment. At this time the best images are presented to you. A typical gallery consists of around 25-50 (fully-edited) images. You will choose your favorites and select the best products to fit your needs. You will finalize your order and submit payment. Products will arrive 2-4 weeks after order has been placed. All orders can be picked up, hand-delivered or shipped. 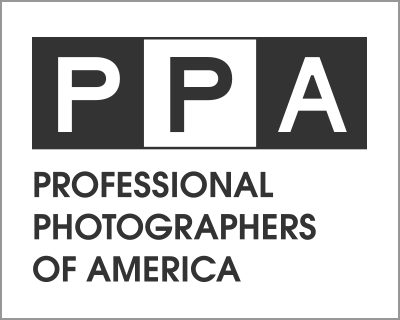 ​Please note that all prints, artwork and digital image files are separate from the session fee. All products are purchased at reveal & ordering appointment. Most clients invest a total of $700-$1800 on their custom portrait experience. The session fee is paid when you sign your contract and beyond that... you only purchase what you love. Use the form at the bottom of this page (or on my CONTACT page) to get in touch!